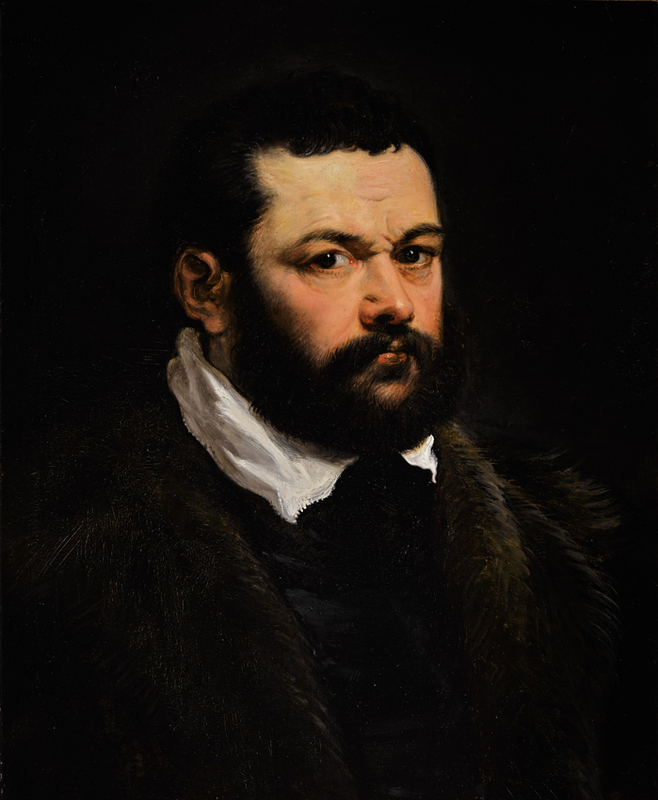 An oil on oak panel by Sir Peter Paul Rubens (1577-1640) called 'Portrait of a bearded Venetian nobleman'. Measuring 2ft x 19in (60 x 48.5cm), it carries an estimate in the region of £3m and will be offered at auction in London at Sotheby’s in July. The move follows the purchase by the Abu Dhabi government for the Louvre Abu Dhabi of Leonardo da Vinci's Salvator Mundi painting. It was sold at Christie's Contemporary art sale in New York in November 2017. The Rubens will also be part of a contemporary art preview when it is unveiled in Dubai. The Rubens picture, carrying an estimate in the region of £3m, will begin its world tour in Dubai from March 20-24 and will be flown around the world before it is offered at auction in London at Sotheby’s Old Masters sale on July 4. Painted in the 1620s, at the height of Rubens’ career, this depiction of a Venetian nobleman is believed to have been kept by Rubens (1577-1640) until his death. Its recent provenance includes its purchase by Dutch collector Hans Wetzlar in the early 1950s. It then remained in the possession of his descendants for the past 60 years. Sotheby’s said it is one of only a few portraits by the artist to come on the market in recent years. Sotheby's said when it sold Rubens' Massacre of the Innocents (1611-12) in London in 2002 for £49.5m – it represented the highest price for any Old Master sold at auction. This record was retained for 15 years, until the Salvator Mundi sale at Christie's last year for the premium-inclusive $450.3m (£342.2m).